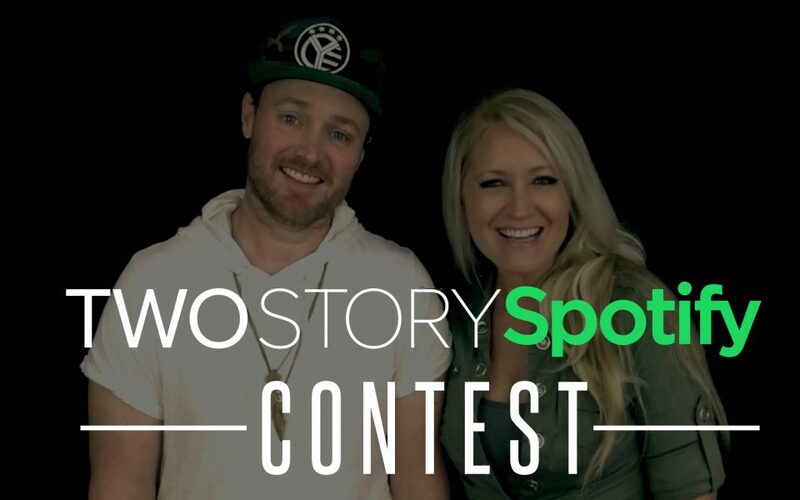 2SR is running a contest that rewards YOU for streaming their music on Spotify! Everything you’ll need to know is explained in the video above. Be sure & pay CLOSE attention to the 3:00 mark. We’ve also written it out in case you have problems loading the video. Please know that anyone with a FREE or PAID Spotify account can win any of these prizes AND everyone can win EVERY.SINGLE.PRIZE! You must be following 2SR on Spotify and also “save” that particular song to your Spotify library. 2SR is offering different prizes based on how many times you’ve streamed a song. Once your stream count has reached a new reward level, you win that prize. It’s not about who gets there first…just as long as you hit each reward level. 1. Go to www.last.fm & create a free account. 2. Open your Spotify app on the mobile or desktop app, find & click the “settings” tab & scroll down until you see “scrobble to last.fm”. Enter the username & password you created on the Last.FM website & hit “connect”. “Scrobble” simply means that Last.FM will track how many times you listen to a song on Spotify. 100 STREAMS: We’ll give you a thank you shoutout on your choice of Instagram Stories or Twitter! 500 STREAMS: We’ll do a 10 minute Skype video chat with you including a live, acoustic performance of that song! 1250 STREAMS: We’ll send you a private playlist link where you can listen to 1 unreleased, brand new song from our upcoming album! 1500 STREAMS: We’ll send you a private playlist link where you can listen to 2 unreleased, brand new songs from our upcoming album! 1750 STREAMS: We’ll send you a private playlist link where you can listen to 3 unreleased, brand new songs from our upcoming album! 2000 STREAMS: We’ll grab our band, film & produce a high quality live performance video of us singing the song AND include a personalized thank you message in the opening & ending credits. We’ll send you the YouTube link once it’s finished so you can watch it whenever you want! PLUS…a MASSIVE, ENORMOUS, GIGANTIC shoutout on social media telling the whole world that you are basically the coolest person of all time. Just don’t forget about that little, teeny-tiny repeat button! 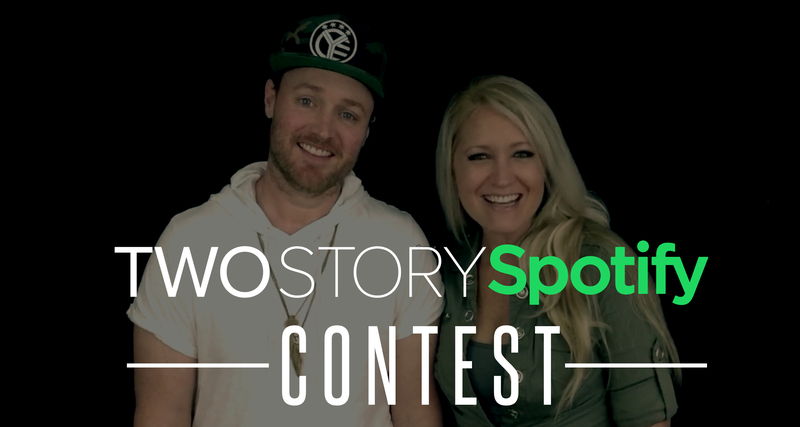 Send Brandon & Jamelle an email at twostoryroadfans@gmail.com with an idea of what you’d like them to do. If they can accommodate it, they’ll tell you how many streams they think it’s worth. Once you hit that # of streams, it’s a done deal! GOOD LUCK and HAPPY SCROBBLING!